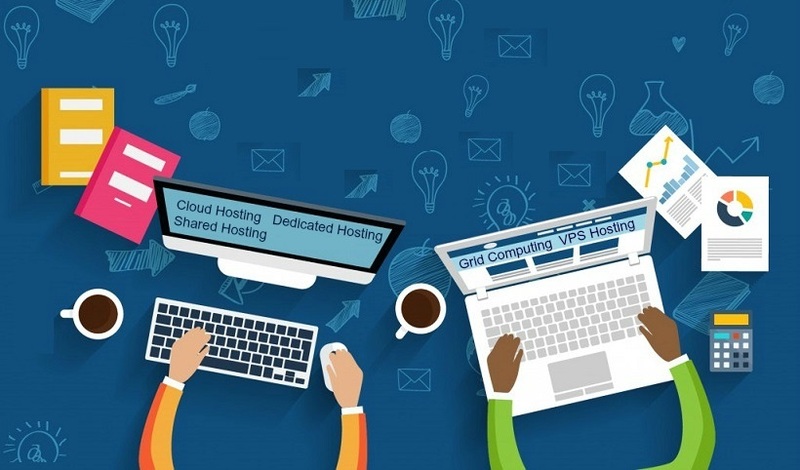 Traditional hosting and cloud hosting differ from each other in multiple aspects. 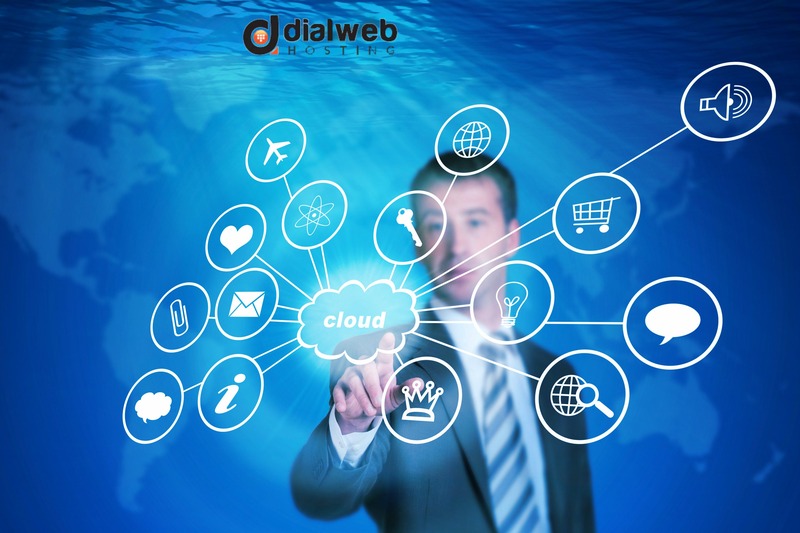 Proliferation of cloud hosting can be attributed to its better scalability, flexibility, and reliability in comparison with traditional hosting. It would be interesting to look at differentiating factors between cloud hosting and various types of traditional hosting. In terms of popularity among small and medium enterprises shared hosting scores over all types of hosting including cloud hosting. It enables organizations to avail hosting services at lower costs of hosting. This is primarily due to sharing of server resources among hundreds of users. Websites are required to share CPU, bandwidth, disk Space, and RAM with other users. It should be noted that the hosting providers ensure that the servers that are used to provide shared hosting services are over saturated for exploiting as much revenues as possible. This can seriously impact performance of all websites if a single website starts consuming excessive resources. In contrast, websites are supported by cluster of servers to make sure that these are always available for resource provisioning. Since multiple servers are integrated together the instances of downtime due to lack of available resources are absent in a cloud environment. There is a striking similarity between cloud hosting and Virtual Private Server hosting because both leverage virtualization technology. In VPS hosting, users are allowed to share a single server that has been divided into several Virtual Servers by the process of virtualization. The arrangement of VPS hosting aims at optimum utilization of server resources without affecting privacy of individual users unlike shared hosting. Sometimes VPS is also referred to as dedicated virtualization or even as a private cloud. It should be noted that every user in VPS environment is allocated defined resources that are not able to be routed to other users. This can lead to a situation where a single website is starving for resources while all other websites have large amounts of unutilized resources. Grid is a predecessor of cloud server hosting. It is offered by combining resources of large spectrum of physical machines to create a single resource, which is referred to as a grid. It is easy to enhance server resource in the environment of grid computing. Although, grid computing involves clustering of resources of a set of computers like in cloud computing, it should be noted that very machine in a grid is designed for processing specific tasks that are related to a larger project. It is observed that dedicated server hosting is usually offered as managed dedicated server hosting. Although, users of dedicated hosting have full administrative access to the dedicated server, the ownership of the server continues to be with the hosting provider unlike colocation hosting. Hosting provider is also responsible for monitoring performance of dedicated server for uninterrupted website availability. Dedicated hosting services also comprise of regular backups, security patching, and providing technical support as and when required. Unlike dedicated server that utilizes only about sixty percent of its capacity, cloud server can support five times the workload of a single dedicated server.